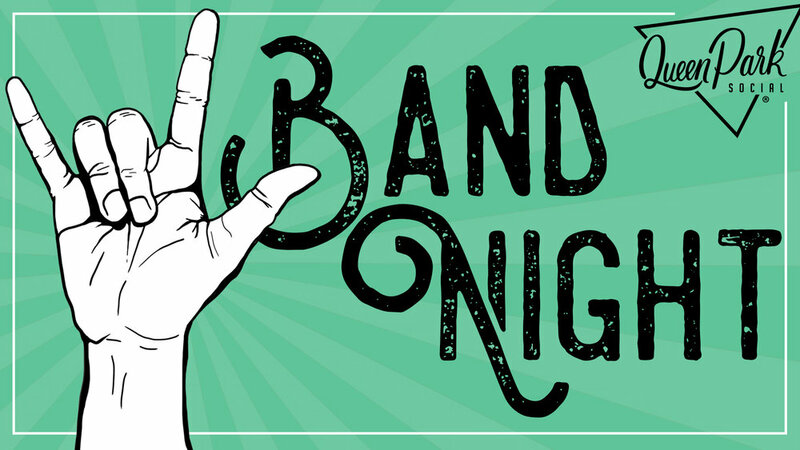 Kickoff your weekend at Queen Park Social's Thursday Night Band Night with StellaRising Trio! FREE! No cover, just a damn good time!